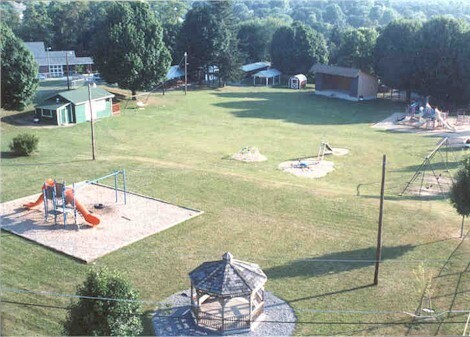 Myers Park is located on Schweyer Avenue in Mifflintown. Parking is available on Schweyer Avenue or at the parking lot by the Juniata County Library - off Cross Street. For reservations to use the pavilion contact the Secretary at 436-2700.